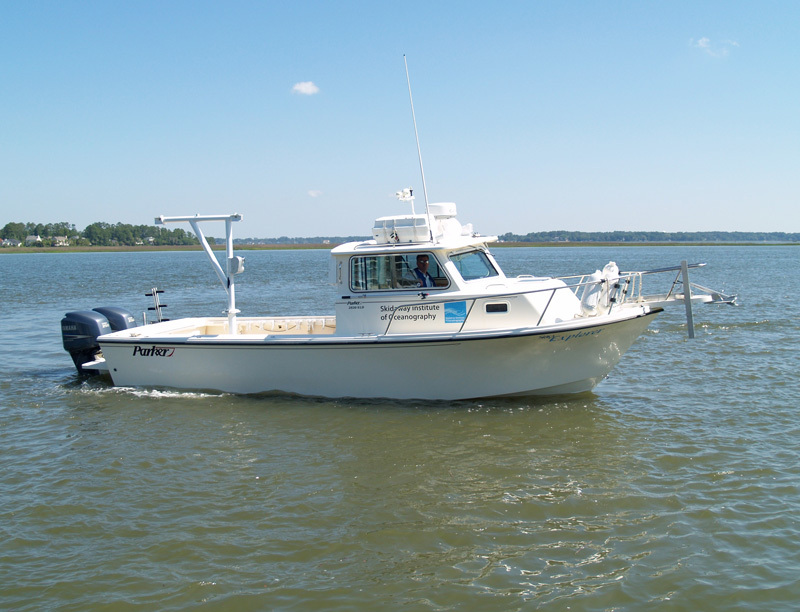 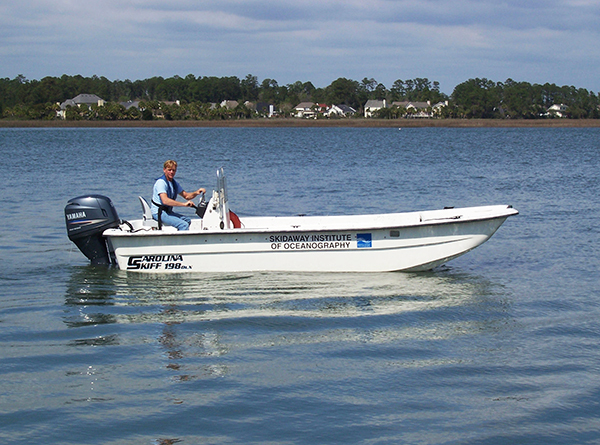 UGA Skidaway Institute of Oceanography operates a fleet of research vessels, ranging from small skiffs suitable for inshore work, up to the 92-foot, ocean-going Research Vessel Savannah, which operates primarily in shelf waters from Chesapeake Bay to the Gulf of Mexico. 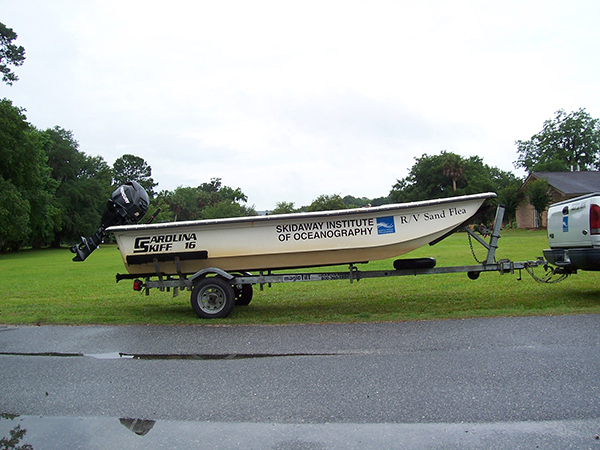 These vessels are used by Skidaway Institute researchers as well as scientists from all over the world. 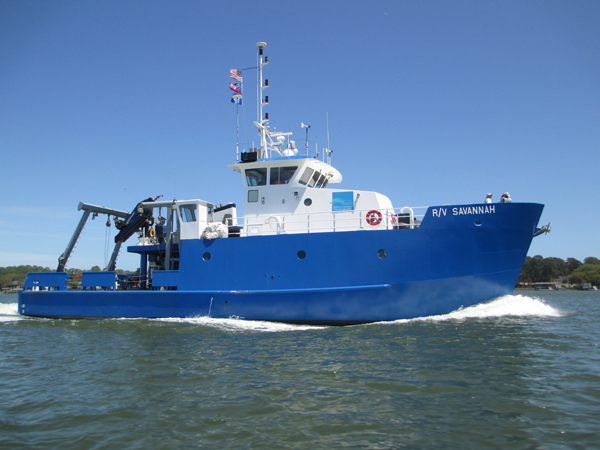 Click on any picture for additional information on that vessel.